Clonliffe Harriers began promoting a schools invitational cross country event in the late 1970`s. The first winners in 1978 were St. Malachys College, Belfast who went on to win for four successive years. These cross country events were very popular attracting big numbers from all over Ireland to Santry. 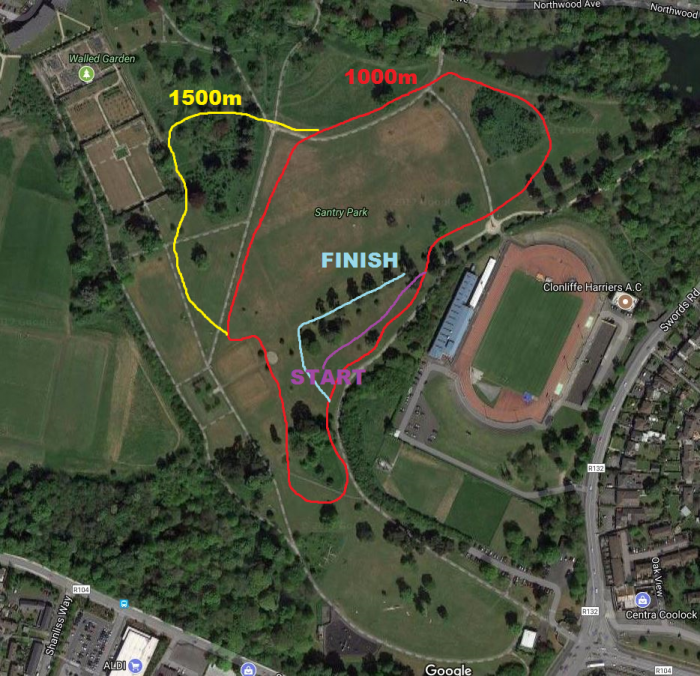 The Clonliffe School`s Invitational continued until 1994 when the last race was held, there were problems with a venue as at this stage substancial development works began in what was then known as Santry Woods. 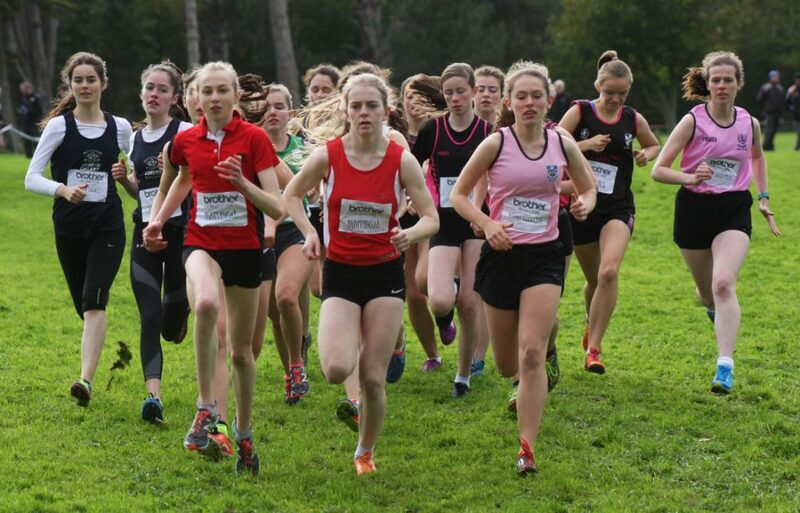 This event was revised in 2009 and, thanks to the support Clonliffe Harriers received from event sponsors Brother, and from Fingal County Council, who oblige with the use of Santry Demesne Park, the event has already become one of the top schools events on the athletics calendar. It is an invitational cross country event featuring races for 5th & 6th classes in primary schools and secondary schools minor, junior, inter and senior for both boys and girls. In its few short years since being revised it attracts huge numbers which continue to rise: in 2009 750 competed while 2016 attracted 2000 plus! There are awards for the winning individuals and awards for the winning schools in all races as well as, uniquely for a schools event, souvenir t-shirts for all participants. The best overall school is awarded the Lar Byrne Memorial Shield. The next Brother Race is Wednesday October 9th 2019. With thanks to Fingal County Council, Santry Demesne Parkland at the rear of the Morton Stadium. Race HQ is the Clonliffe Harriers clubhouse. The 2019 Brother at your side Clonliffe Schools Cross Country will take place on Wednesday the 9th of October with Primary schools at 12.00pm and secondary schools from 1.00pm. There are no age groups in the Primary School races. The Primary School races are for 4th, 5th class and 6th class 9seperated races for each). Minor born on or after 01/07/06. Junior born on or after 01/07/05. Intermediate born on or after 01/07/03. Senior born on or after 01/01/01.